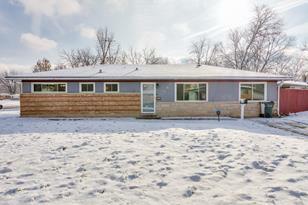 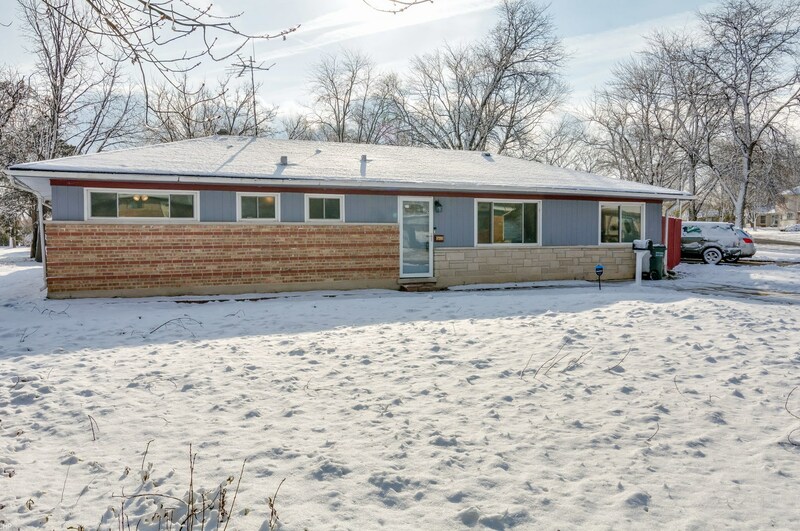 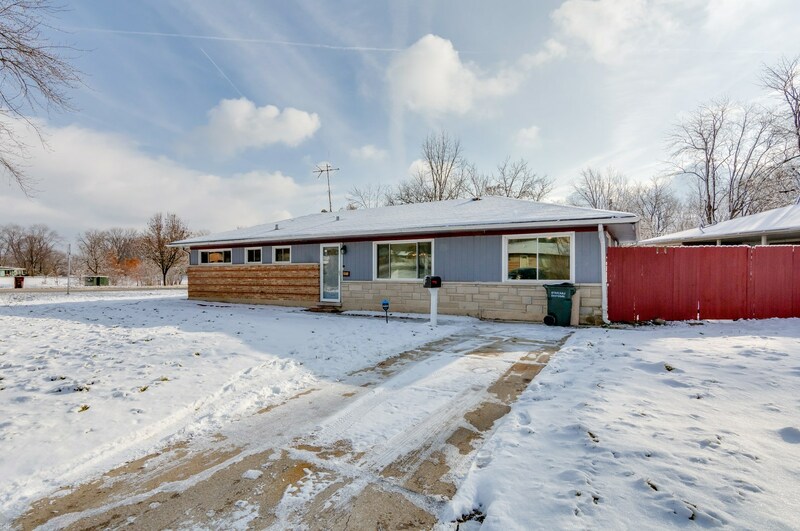 This is a beautiful ranch, 4 bedrooms and 1.1 bathrooms, no stairs and a beautiful rehab. 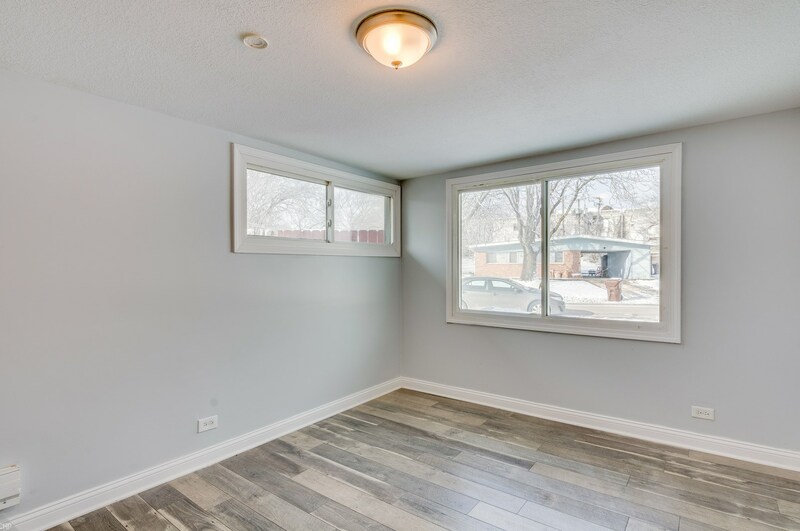 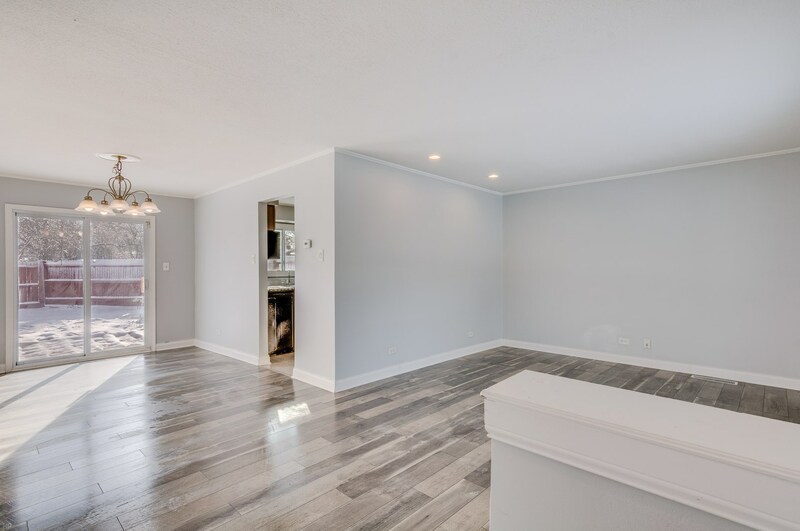 There is a fantastic open entertaining floor plan in this home with a dining room that opens to a patio where you can enjoy the spaciousness of a corner lot with the feeling of privacy usually found in the middle of the block. 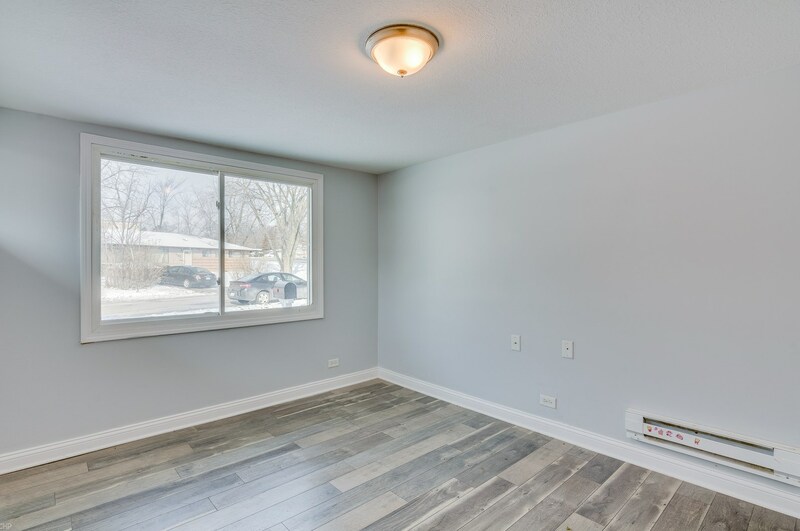 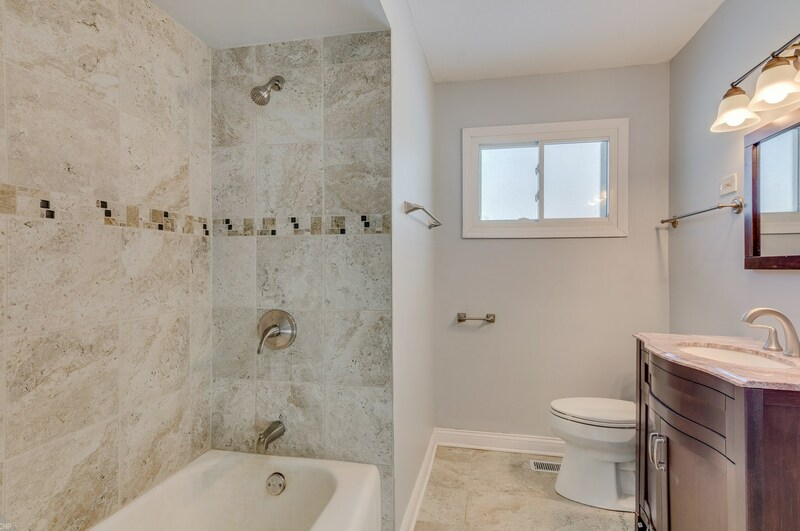 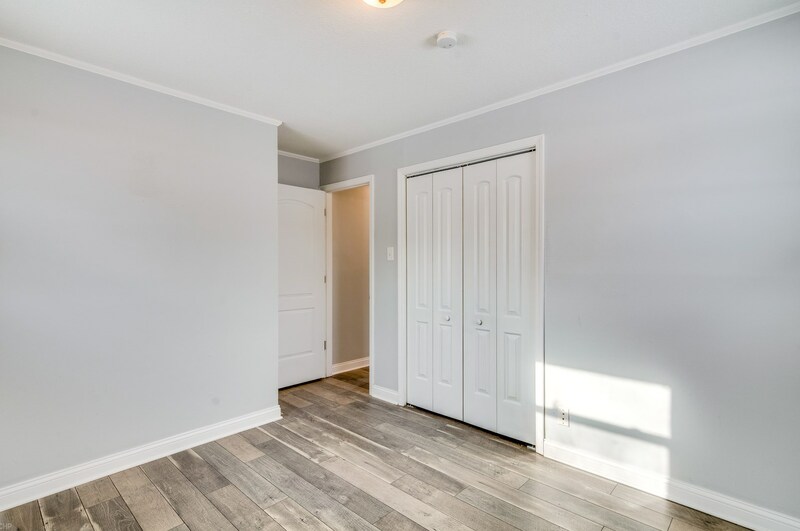 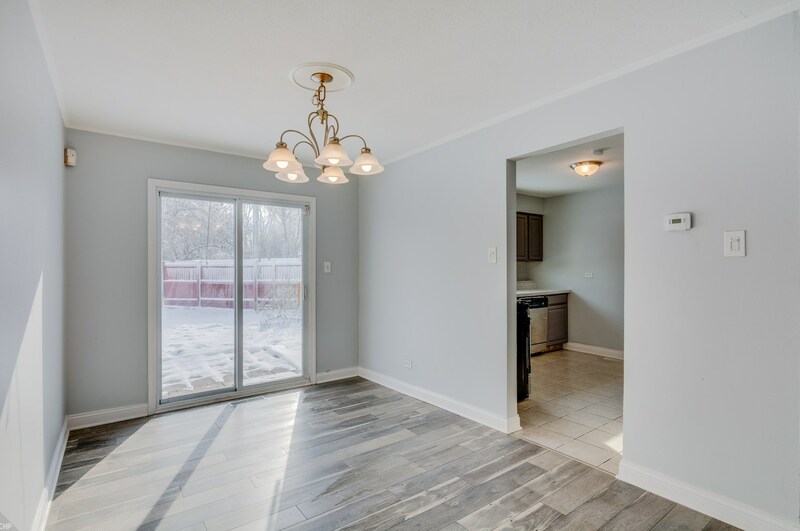 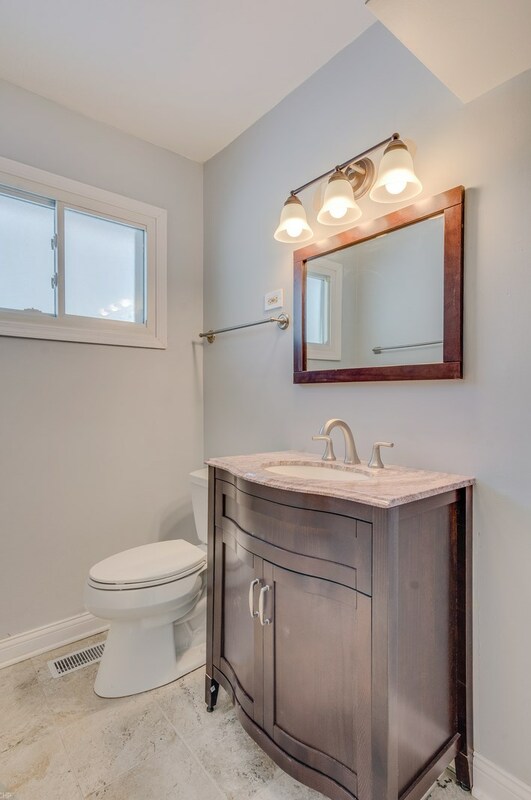 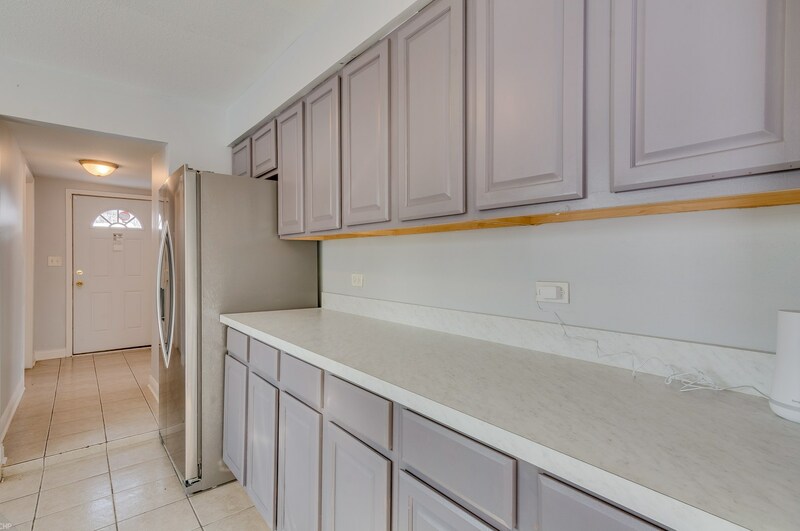 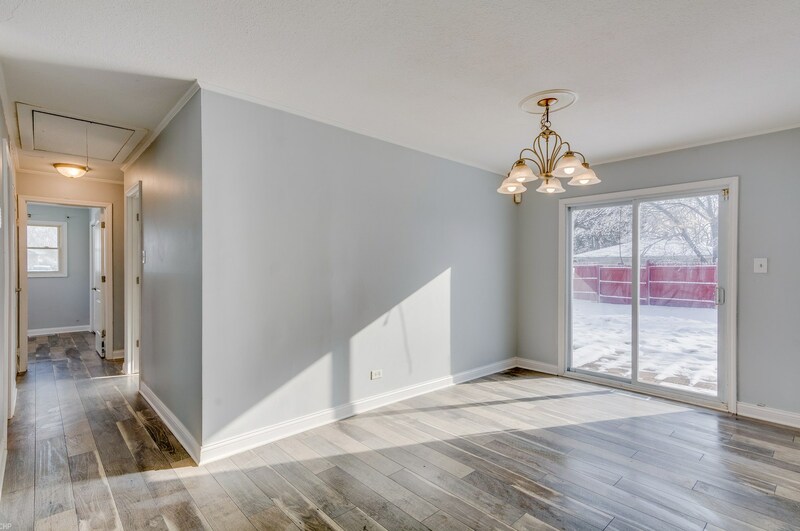 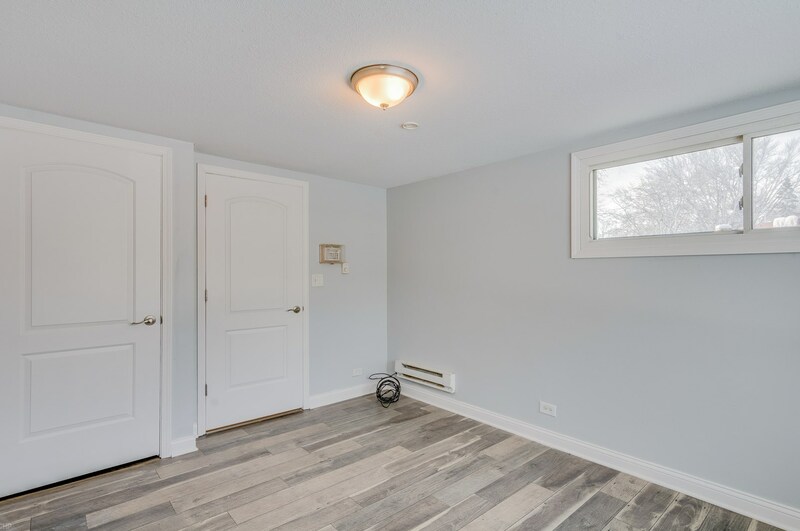 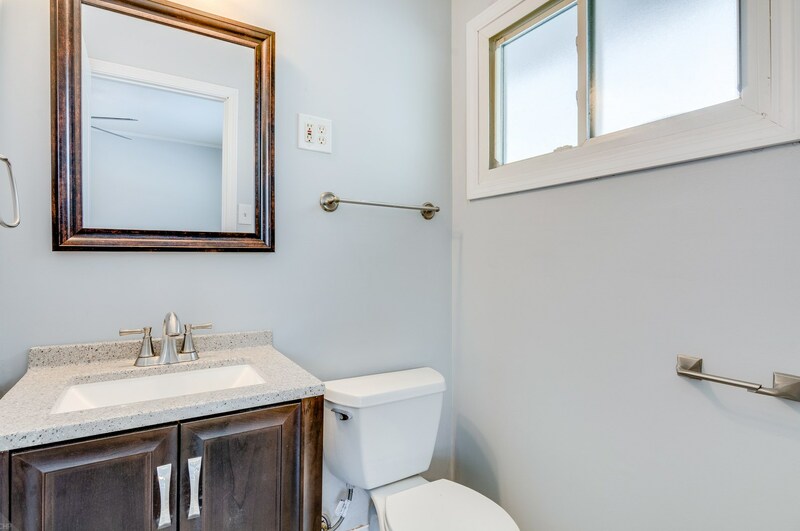 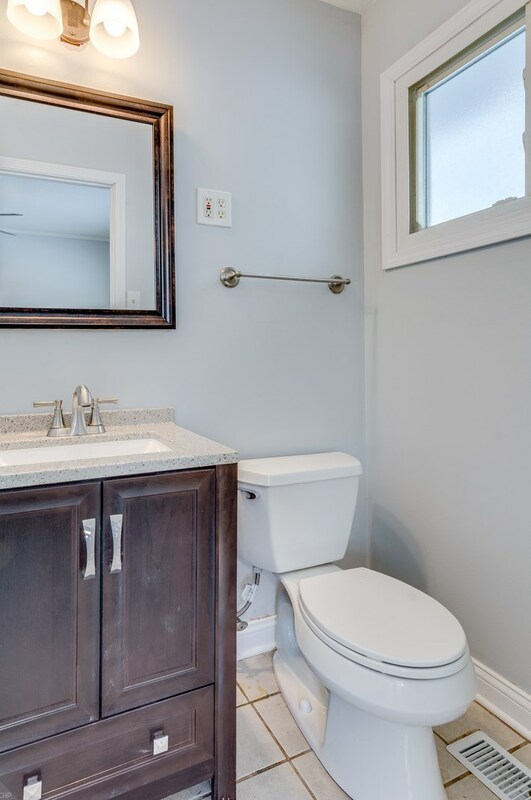 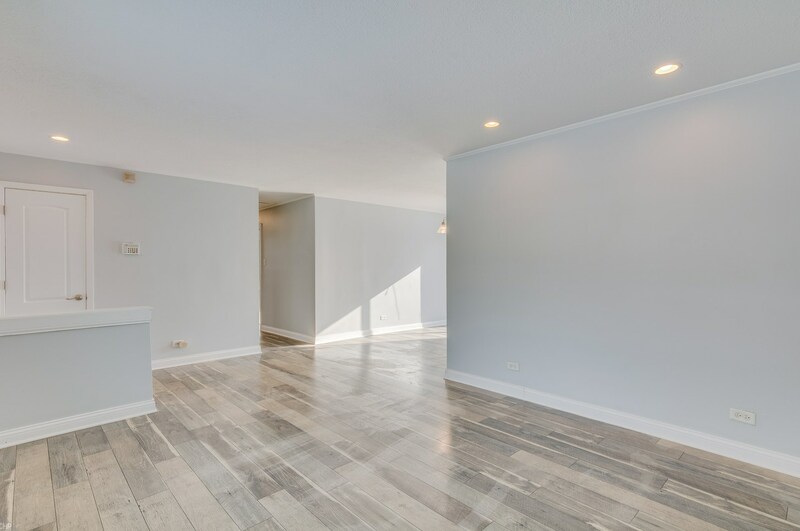 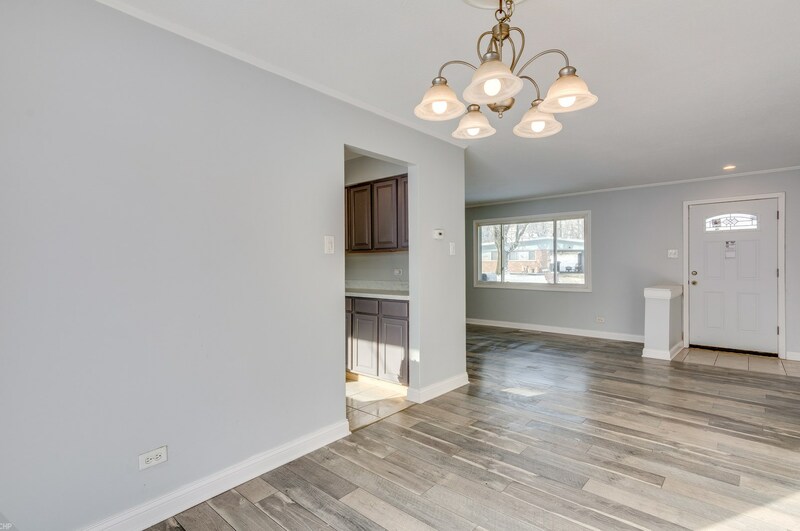 This recently updated home boasts gorgeous updated modern flooring, an updated kitchen and bathrooms, stainless steel appliances, and a laundry room with ample storage, these are among the many reasons you would love to call this home. 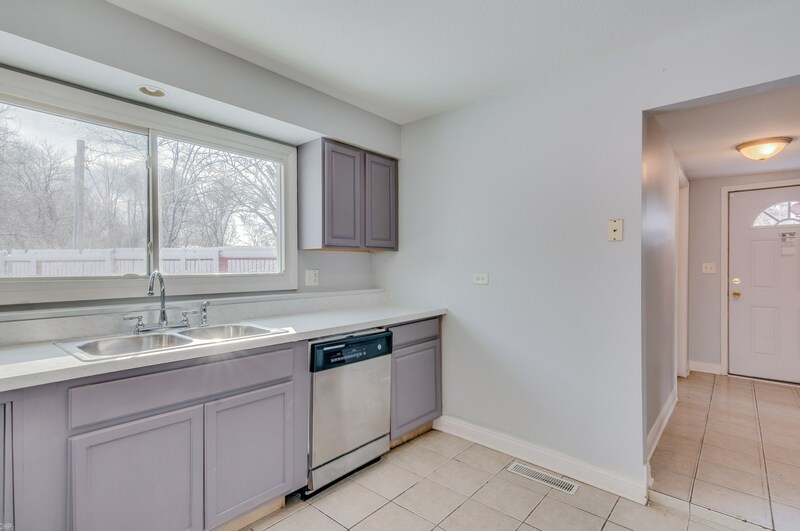 All at a price that can't be beat. 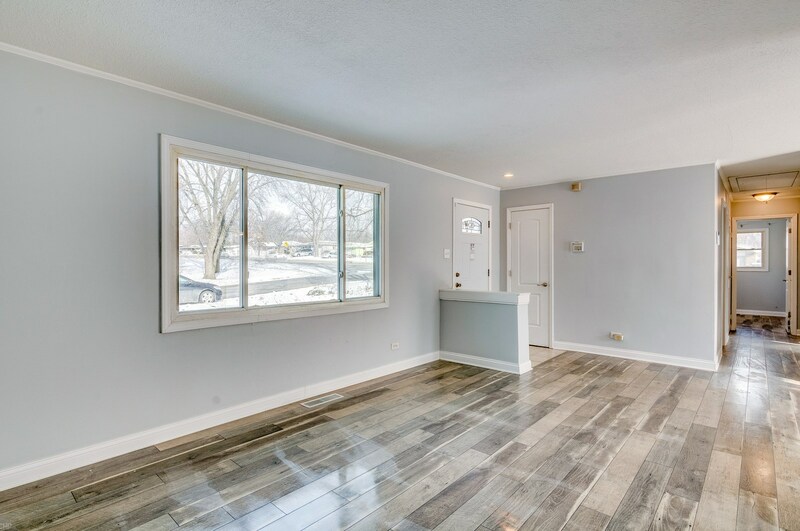 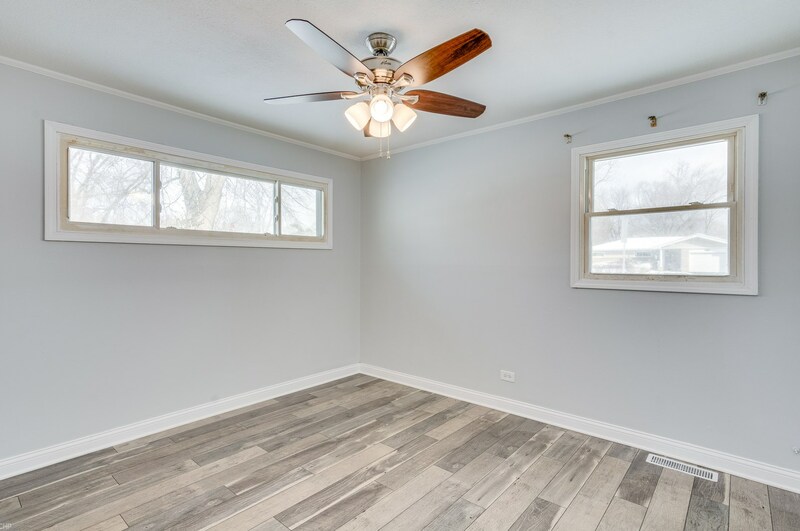 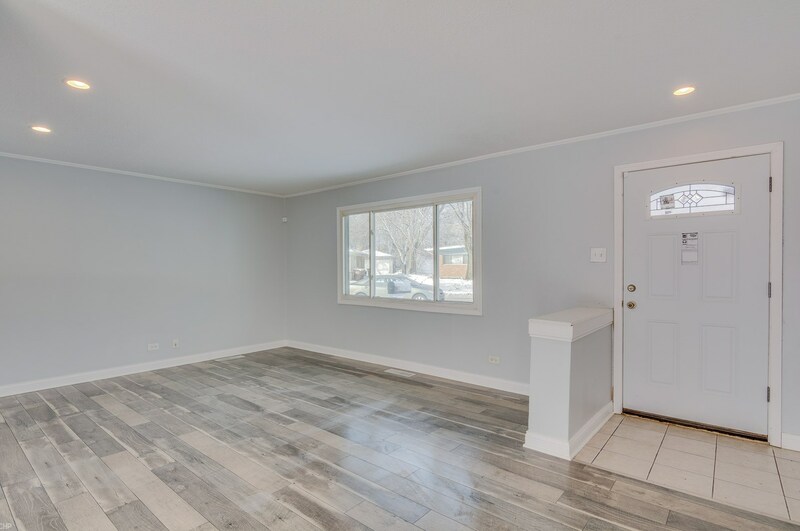 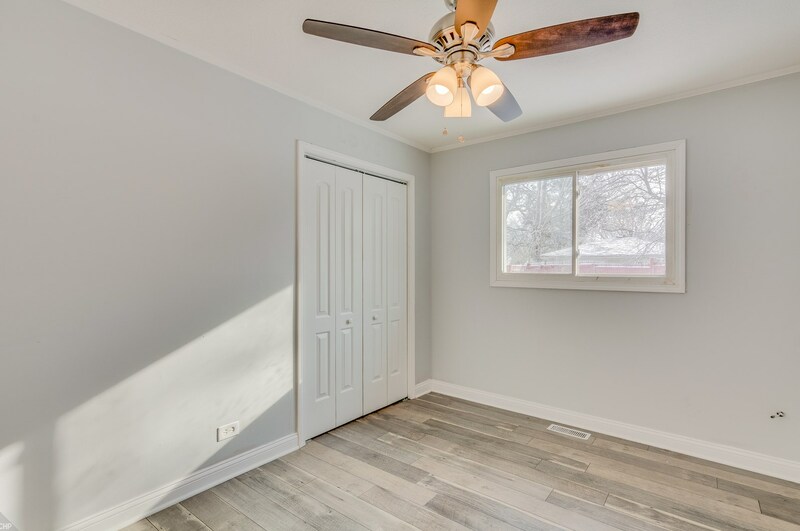 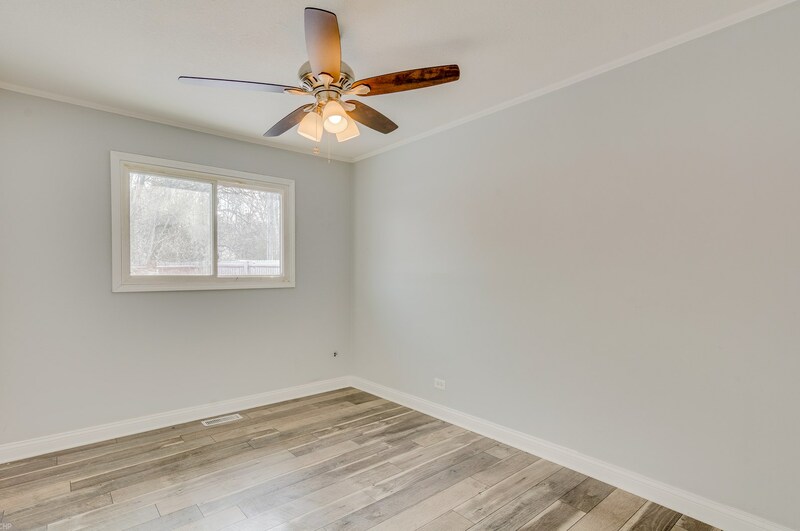 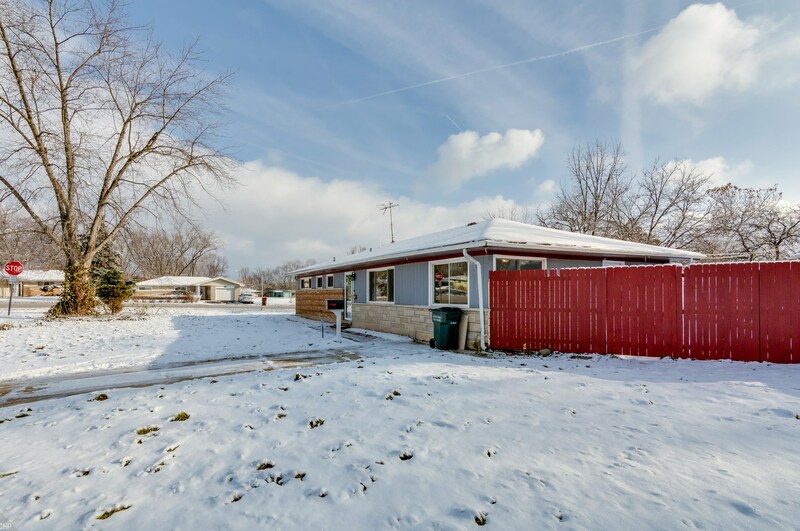 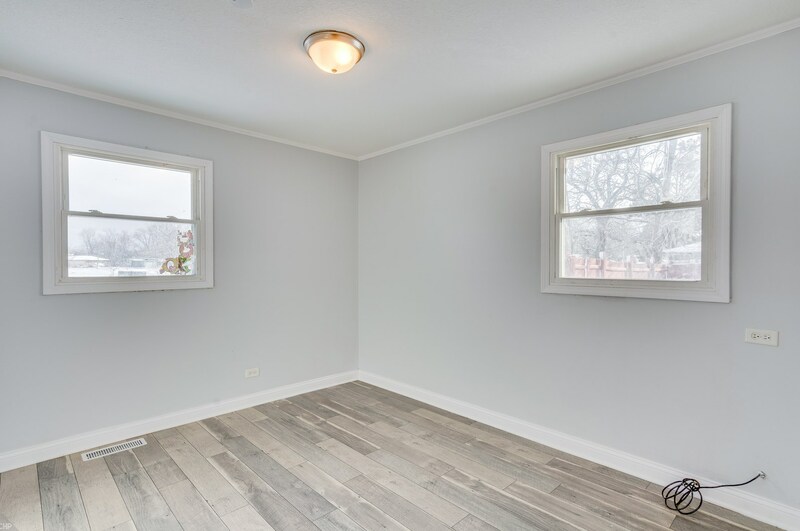 360 Minocqua Street, Park Forest, IL 60466 (MLS# 10150423) is a Single Family property with 4 bedrooms, 1 full bathroom and 1 partial bathroom. 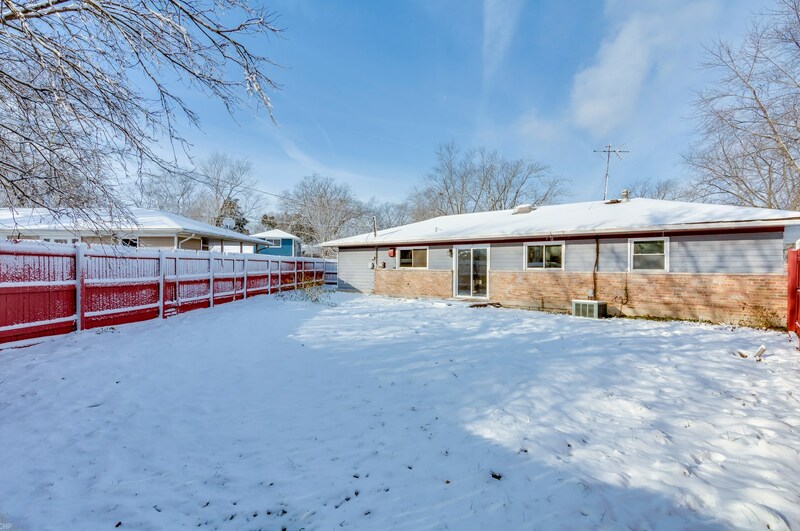 360 Minocqua Street is currently listed for $92,500 and was received on December 05, 2018. Want to learn more about 360 Minocqua Street? 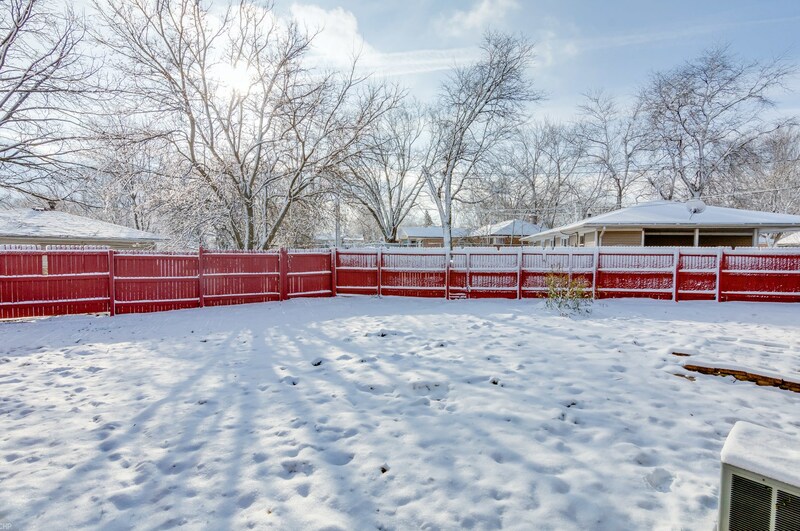 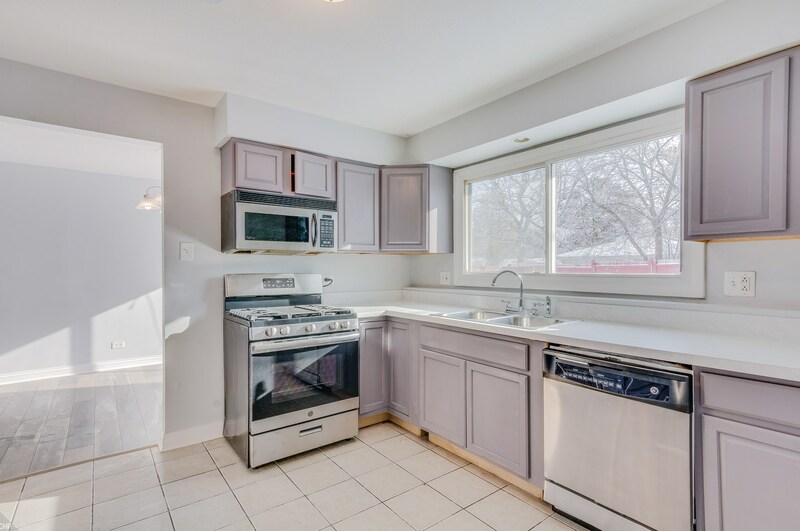 Do you have questions about finding other Single Family real estate for sale in Park Forest? 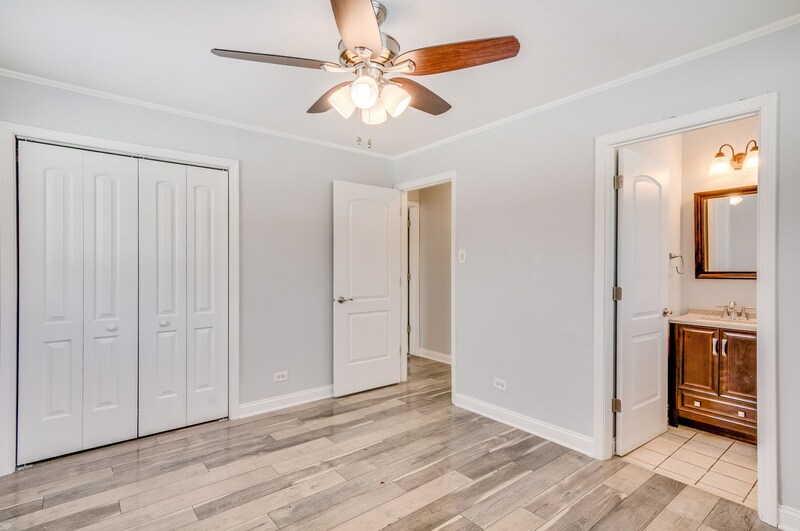 You can browse all Park Forest real estate or contact a Coldwell Banker agent to request more information.